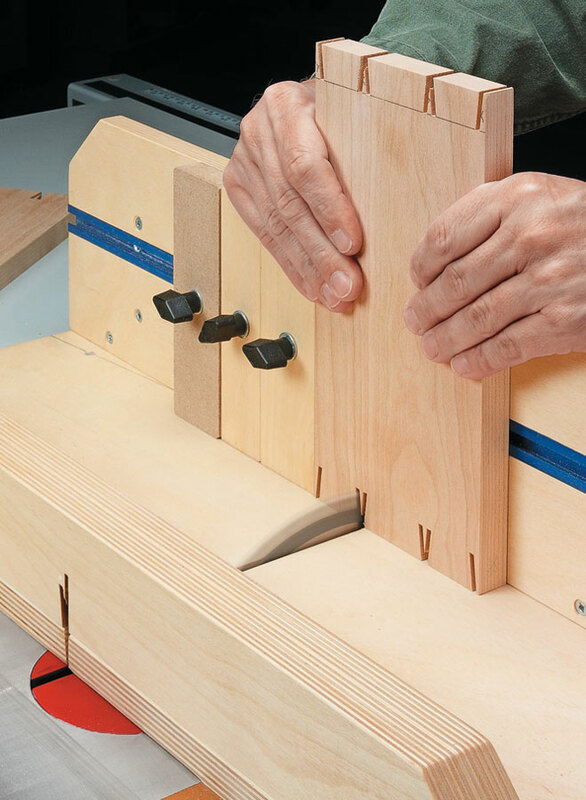 A table saw isn’t the first tool you think of when it comes to cutting through dovetails. 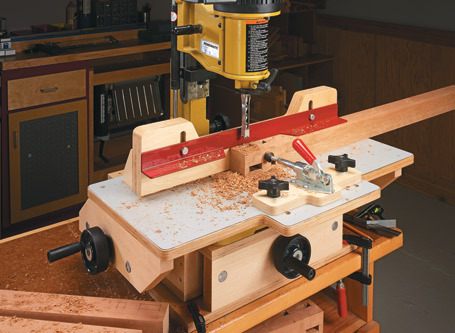 Okay, maybe it’s not a tool you think of using at all. 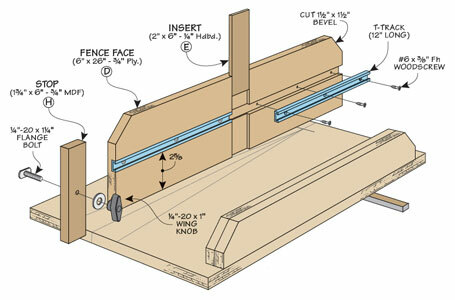 So it might surprise you to learn that you can use your table saw to make perfect-fitting through dovetails. 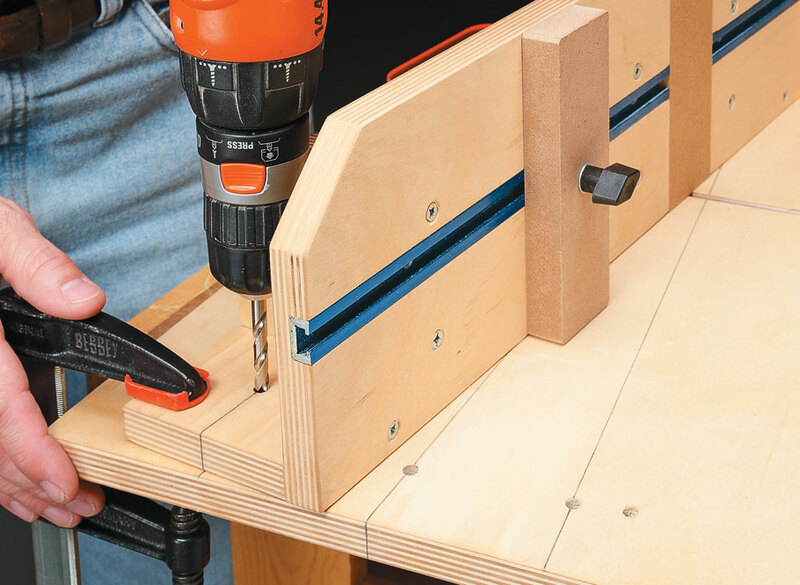 All you need is a simple shop-built jig and a saw blade ground to leave perfectly angled corners. 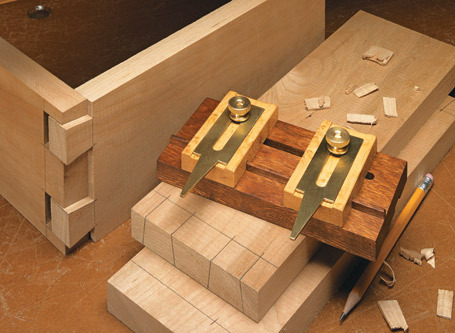 Best of all, this technique results in through dovetails with that distinct, “hand-cut” look. 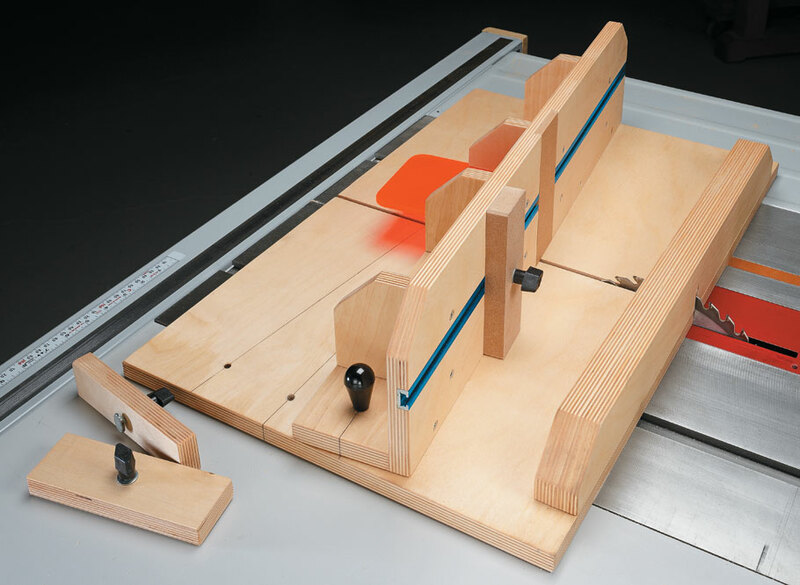 The jig is similar to a crosscut sled but the fence is adjustable to allow for cutting both the pins and tails. 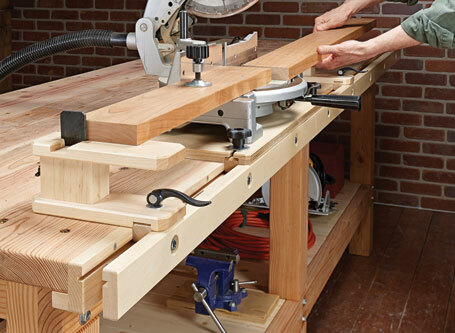 Besides the jig, you’ll also need a special saw blade for your table saw.